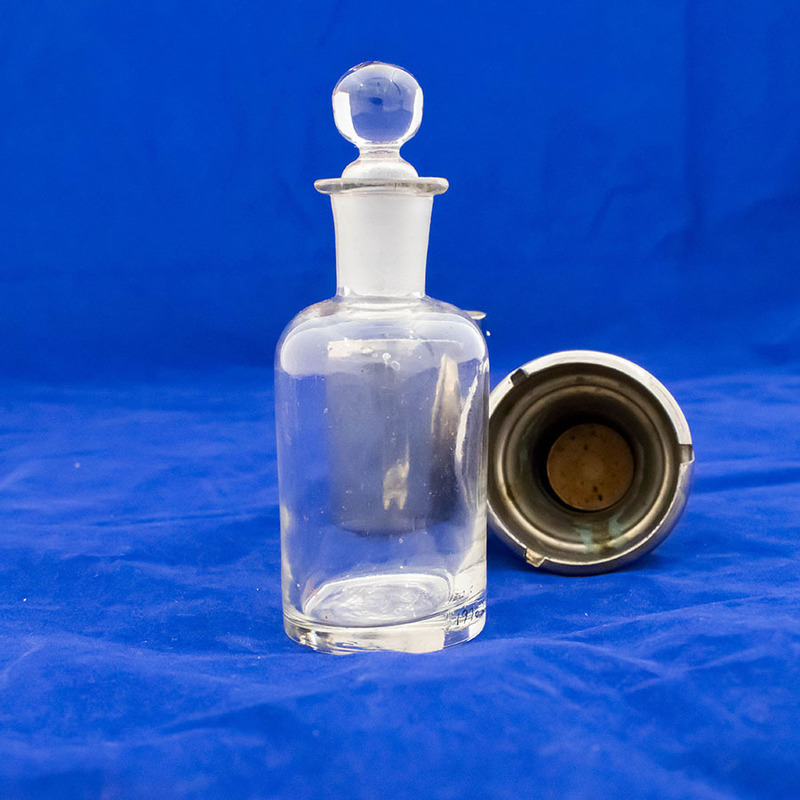 Stoppered glass bottle in metal case with bayonet catch, 1900s-1930s. 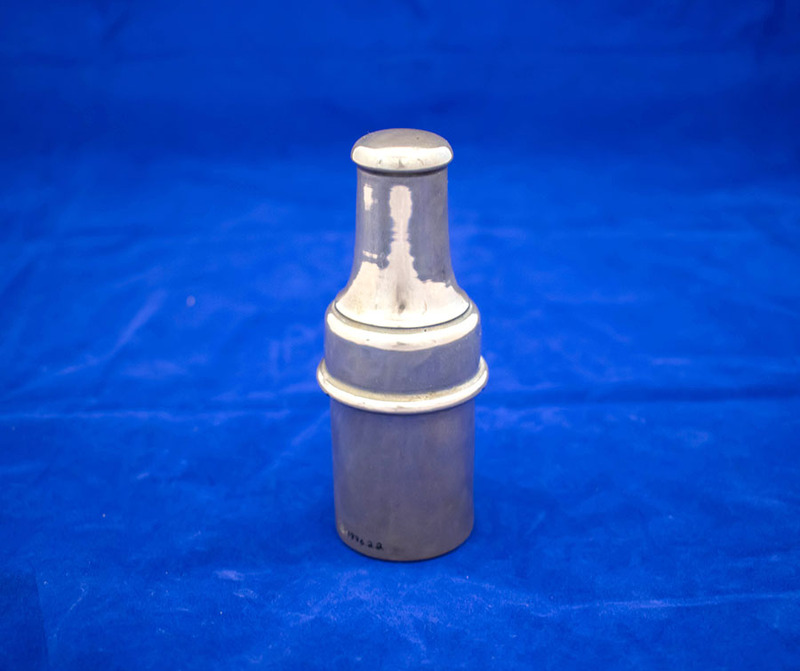 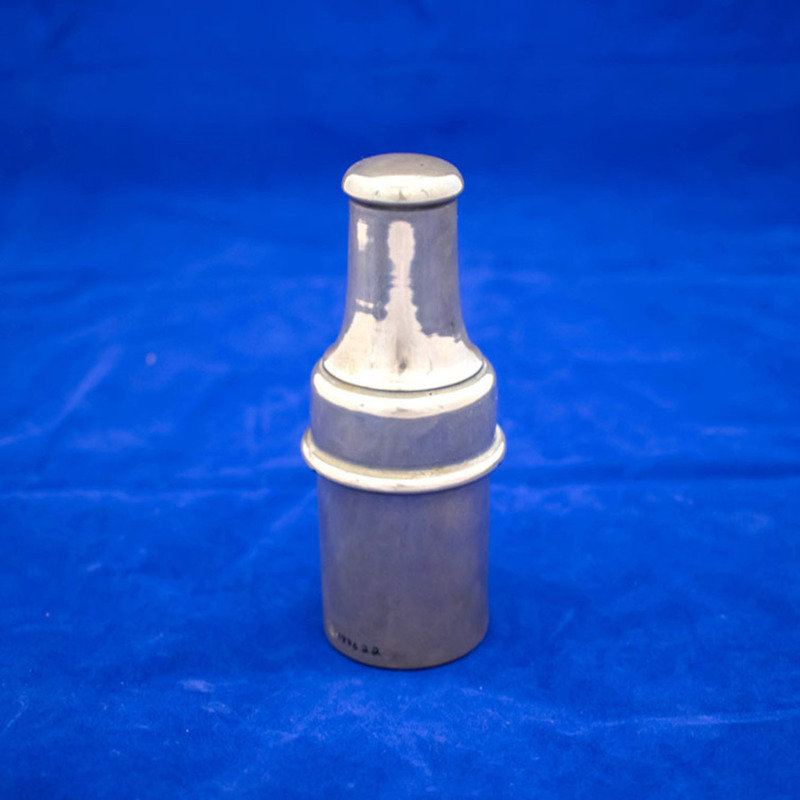 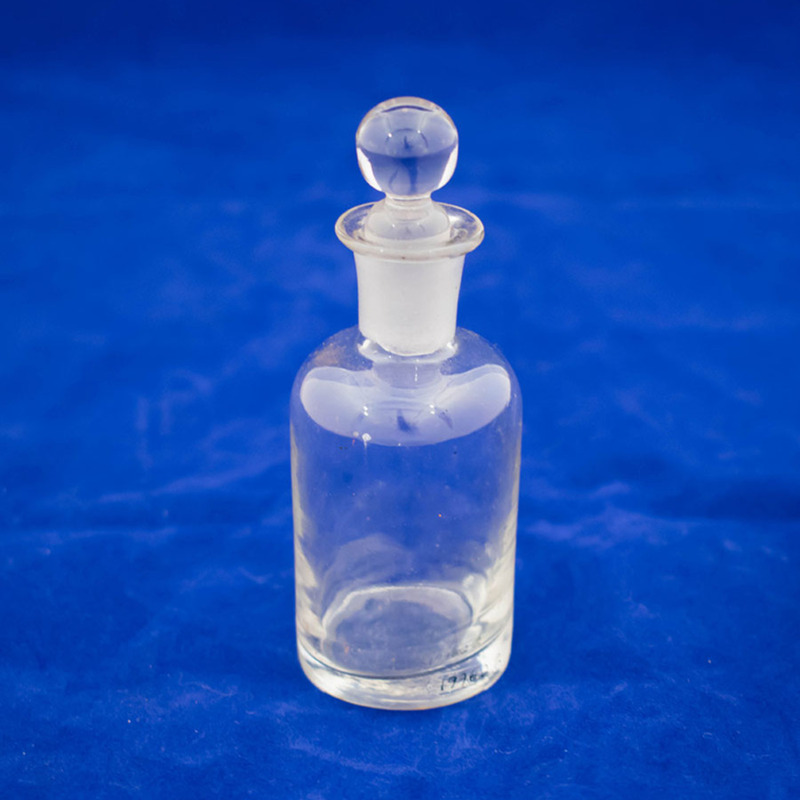 Unknown , “Stoppered Glass Bottle,” Heritage, accessed April 25, 2019, https://heritage.rcpsg.ac.uk/items/show/116. Description: Stoppered glass bottle in metal case with bayonet catch, 1900s-1930s.